The annual EDUCAUSE Top-Ten IT Issues, one of the most enduringly popular EDUCAUSE publications, has just been released for 2013. 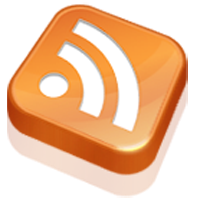 What are this year's top IT issues, how do they compare with 2012, and what do they mean for IT leaders and colleges and universities? 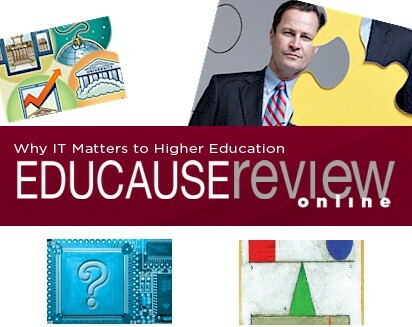 Join EDUCAUSE Vice President Susan Grajek and three members of the IT leader research panel that identified and selected the 2013 top-ten list for a lively discussion of the issues and their implications. IT professionals in higher education spend much of their time focusing on demand, resources, and constant change. The author suggests that they need to be investing more time in assessing, advancing, and defining their own careers. Technical and non-technical people—geeks and non-geeks—often have disproportionately negative experiences working together. 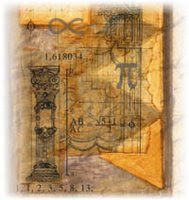 They are thus avoiding each other at the moment when they most need to collaborate. 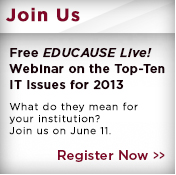 EDUCAUSE presents the top-ten IT-related issues facing higher education institutions. 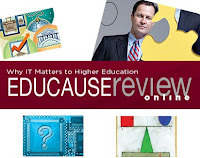 In this article, members of the 2012-2013 EDUCAUSE IT Issues Panel frame each issue with discussion and a set of strategic questions. 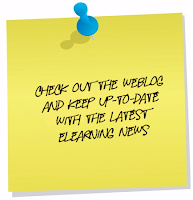 A Transformative Period: Is Higher Education IT Having an Identity Crisis? Interviewed members of the IT Issues Panel believe that higher education IT organizations are going through a period of great change and may even be in the throes of an identity crisis. Are higher education IT departments utilities, or are they service organizations that provide leadership? Taking a proactive stance and remaining adaptable are two ways to deal with ongoing transformations.